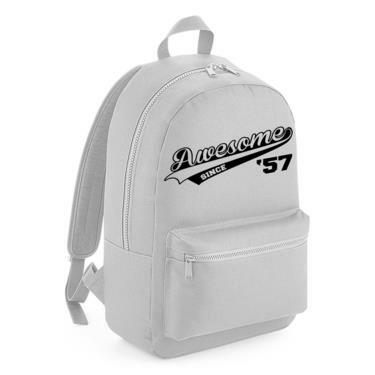 Large full size kids backpack with roomy main compartment, front pocket, and strong easy-to-open zips. Ideal for any age or gender and suitable for school, university, work, shopping, sports and travel. Perfect for carrying tablets, laptops, text books, homework, lunches, snacks and clothing.